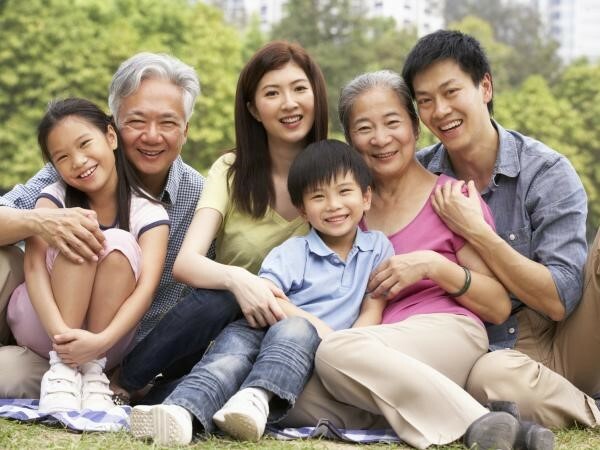 An important aspect of U.S. immigration law is to bring and keep families together. The law is also designed to give people from other countries an opportunity to work and live in the United States, enriching our diverse community and stimulating the American economy. Whether you are getting married, hoping to reunite with relatives, been offered employment in the U.S., or expanding an international business, our experienced attorneys can help you navigate this oftentimes complex area of law. 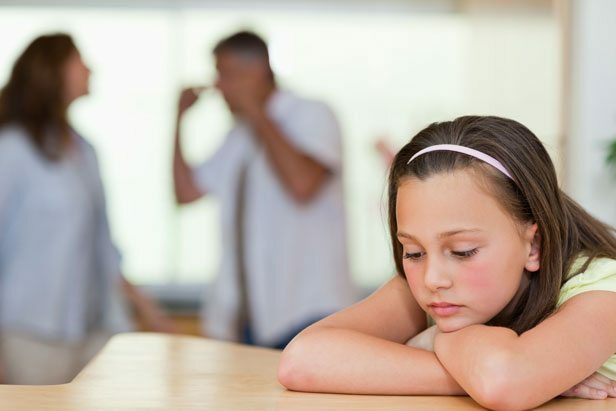 You may find yourself in family law court for any number of different reasons, such as issues related to marriage, divorce or separation, domestic violence, child custody or adoption. Some of these matters come out of everyday situations but the legal proceedings and process involved are often more time-consuming, confusing and frustrating than day to day activity. 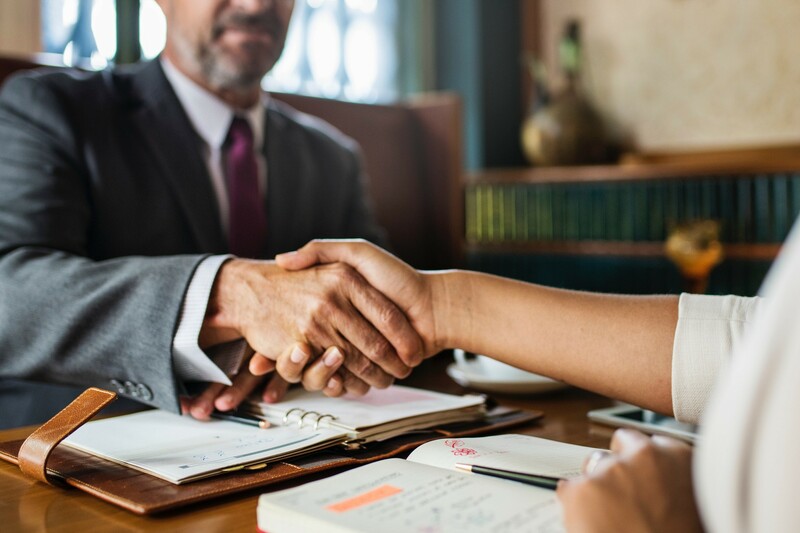 Having a skilled family law attorney on your side is the best way to ensure that the best interests of you and your family members are protected. Our firm is dedicated to fighting for the rights of our clients in domestic cases and finding solutions that are appropriate and ideal for the parties involved. You deserve the peace of mind and security that comes from placing important healthcare decisions and financial matters into the hands of someone you trust. Making end-of-life decisions in advance protects your personal interests and goals, ensuring that your wishes are carried out and your loved ones provided for. We can guide you through this very customized process in order to meet your estate planning needs. 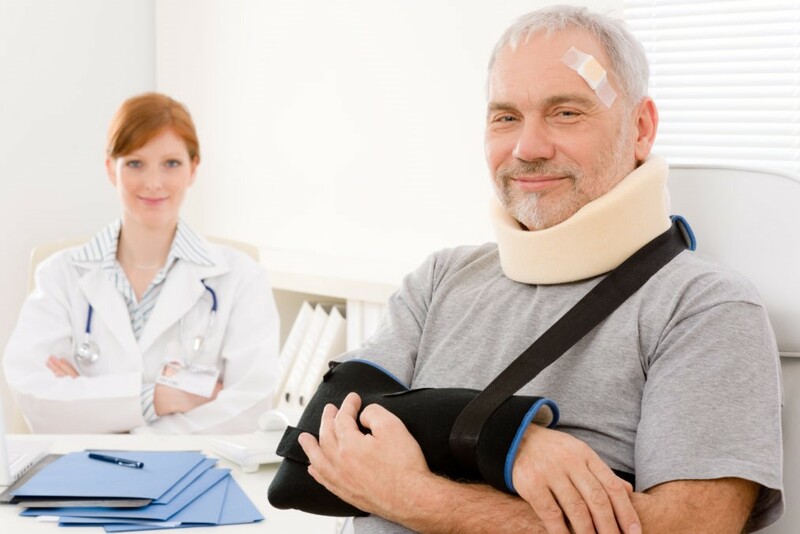 Injuries arising out of accidents can be life-changing. 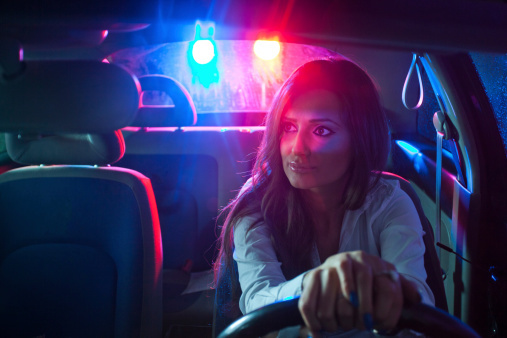 Physical, emotional, and financial stress can be compounded by the chaos of dealing with law enforcement, employers, doctors, insurance companies and others. During the healing process, people often feel as though insurance companies are more interested in profit than helping their insured customers regain the quality of life they had before. The injured party may also be made to feel as though they are somehow at fault for the injury they have suffered because of someone else’s negligence. Our compassionate, experienced attorneys are here to help alleviate this burden and fight on your behalf so that you receive just compensation for all that you have suffered. If you have been arrested or charged with a crime, it is critical to for you to speak with a qualified attorney as soon as possible. Having a strong legal advocate to help you understand your rights and navigate you through the daunting process is critical to getting the best outcome for your situation. Not only that, a criminal record can have long-term impact on your employment opportunities, relationships and domestic life. Our firm also believes in redemption and second chances after you have learned a hard lesson. We offer criminal defense and expungement services with a heart for social justice and the underrepresented. Dovinh Law is a full service law firm that handles a variety of legal matters, with an emphasis on U.S. immigration cases for individuals, families and businesses.